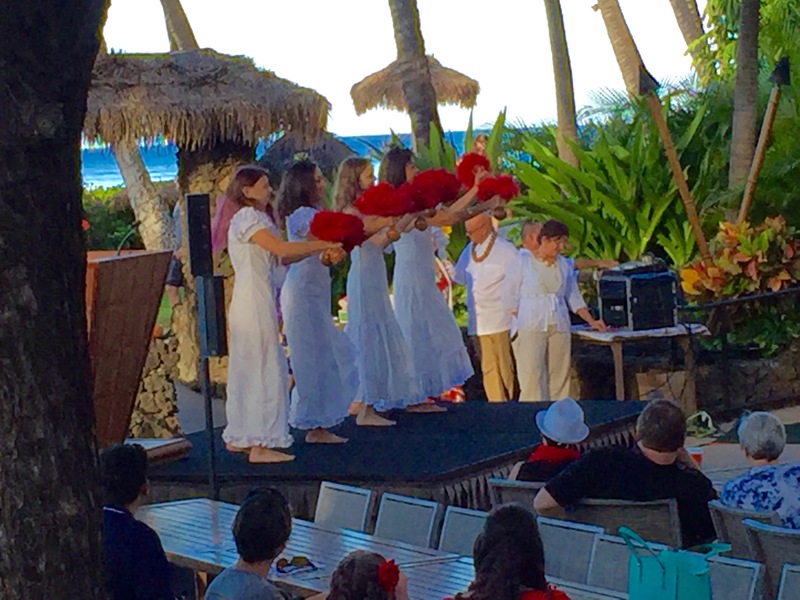 What did 500 people do at the Hyatt on Christmas Day on Maui? LAHAINA, Dec. 25, 8 a.m–In this fourth photo post on Maui Christmas, some 500 people attend special service of the Kaanapali Beach Ministry at the Hyatt In the third on the 12th photos of Christmas series beginning with vigorous singing led by the pastor’s wife, hula from two different sets of dancers, and remarks by the pastor both funny and serious. Previous WHEN WAS MAUI’S FIRST CHRISTMAS?